Operating from Mumbai (Maharashtra, India), we are engaged in offering affordable tile printing services. 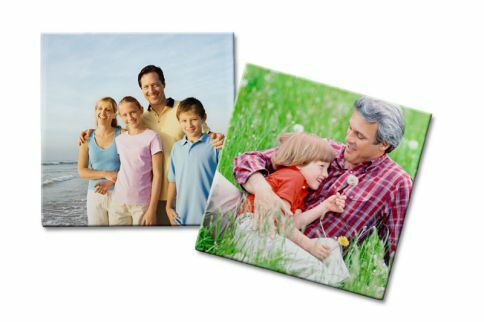 We use the latest technology for printing images on ceramic tiles. By analyzing the size of an image, first, it is re-adjusted and then set according to the size of the tile. Our experts ensure that it doesn’t pixelate. Many people have utilized this affordable service of ours. So, contact us today.